Good Morning dear friends! I usually post my Tuesday Cuppa Tea on Sunday evening, but in my short post last night, I explained it would be late! We attended the Victoria, BC 7th annual Victoria Tea Festival over the weekend in Victoria, BC Canada. Until next weekend, still on the winter schedule, there is only one ferry each way between Port Angeles, Washington and Victoria. So we got the 8:20 am on Saturday and came home on the 4:00 pm on Sunday. The ferry ride is 90 minutes each way, with custome and immigration each side...and don't forget your passport!!! I was hoping to do it last night, but after the wonderful 2 hour Downton Abbey episode last night, so I haven't even unpacked, except the essentials! 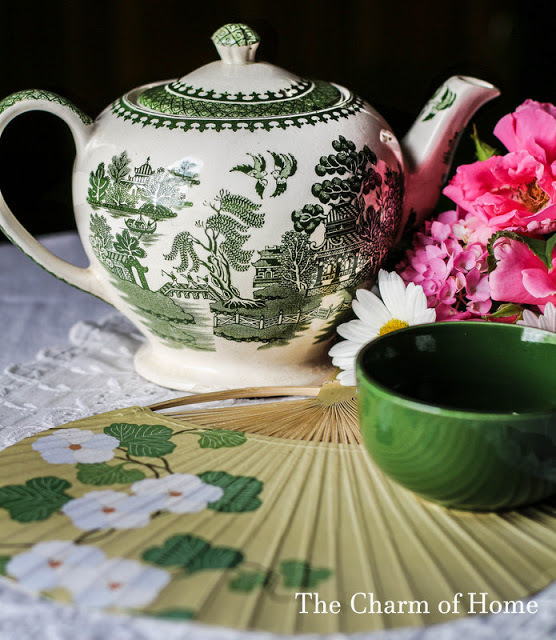 as well as the list of some of the other blogs I look forward to each week who are listed at the end of the post with the linky so you can link your tea related post. I wanted to share a red teacup today, so here she is! Guess who made it??!? 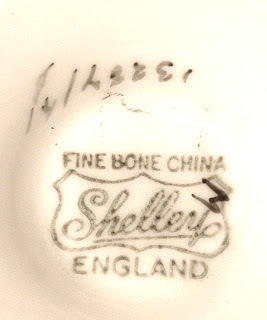 Shelley China, of course...my favorite maker! This pretty dark red, referred to as Maroon by Shelley cup and saucer is in the Ripon shape and was made between 1940 and 1966 when the pottery closed. I love the striking color, burnished gold trim and the pretty flower bouquet pattern on the inside. I thought it was a perfect Valentine's Day teacup! 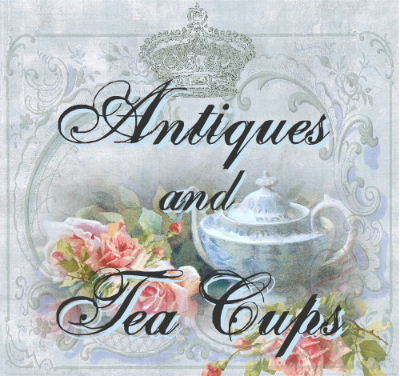 For more info, as the cup is available at Antiques And Teacups, click on the photos. 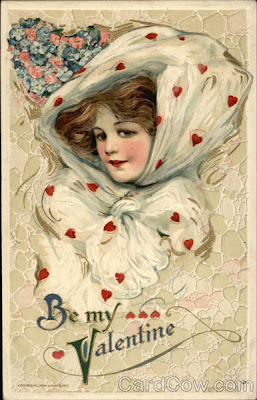 I have lots of antique postcards, but none for Valentine's Day. These are from a neat postcard website called cardcow.com....wierd name, neat postcards! Aren't these wonderful? I made my honey and I a little Valentine's tea last Friday with some tiny cupcakes and heart sprinkles in my Royal Doulton Rosebud china. We had a festive afternoon tea. I pulled out some of the antique romance postcards I have from my grandmother . They are so fun! We had Harney & Sons Darjeeling in the cup...one of my all time favorite teas. Had some goodies this weekend in Victoria, but that will have to wait for another post...haven't even had time to download the camera yet!!! Your red teacup is gorgeous! I love Downton Abbey so I order the DVDs from Amazon. That way I can watch them over and over. LOL. How lovely for you and your hubby to attend the Victoria Tea Festival! Such a wonderful event. 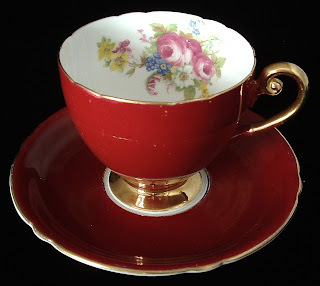 Your red Shelley teacup is perfect for Valentines Day. She's a real beauty! Thank you so much, my friend, for joining me for tea and have a delightful day. 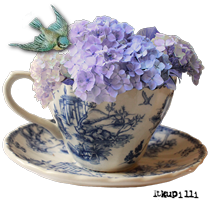 Your Shelley teacup is beautiful! What a nice trip you had, too! What a beautiful bunch of red roses! So appropriate for this week's tea as is the gorgeous teacup you've chosen. Thanks for hosting Tuesday Cuppa Tea. 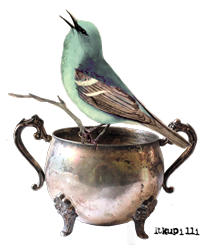 Your Shelley teacup is beautiful! 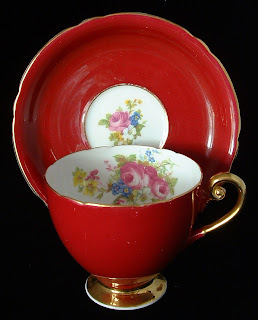 What a great red teacup and perfect for Valentine's week! 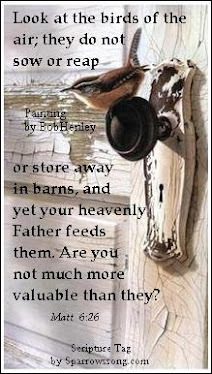 You are really opening my eyes to a variety of Shelley designs I wouldn't have thought were Shelley! I'm looking forward to hearing about the festival! The romantic tea for two is sweet. 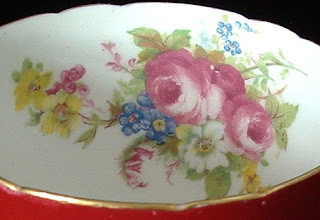 Your Shelly cup is so beautiful and perfect for a Valentine's teacup! Your little romantic tea with hubby looks so lovely and I know so enjoyed. 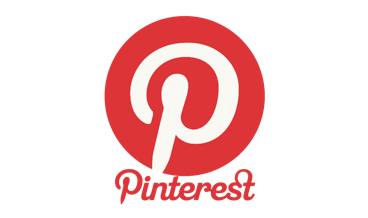 I will be waiting to see your post on the tea festival! Happy Valentine's day and also thank you for hosting this party! How wonderful that you got to attend the Victoria Tea Festival in Victoria, B.C. over the weekend. 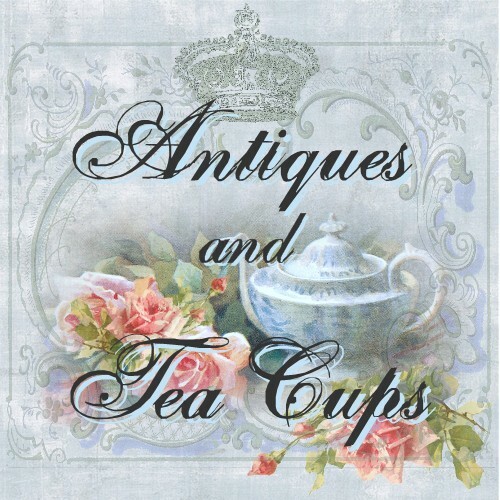 Love your red Shelley teacup, although I wouldn't have guessed it to be a Shelley by looking at it. 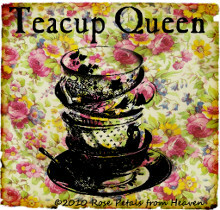 Love your pretty teacup for valentine's day! 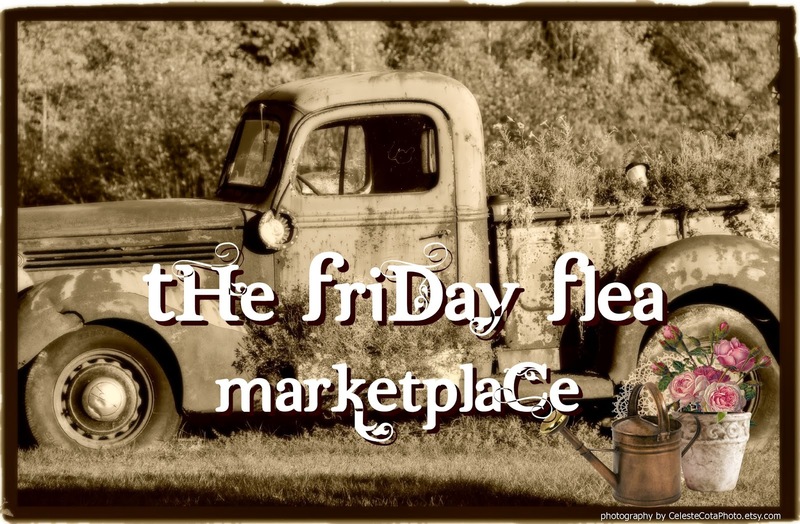 Beautiful vintage postcards. Thanks for sharing. Happy Valentine's day! Oh lucky you! Getting to go to the Victoria tea! I hope you share about that soon. Your tea cup for VD is lovely! Shelley does everything right! I loved old post cards too, and laid out my favorites for this time of year. I don't have any actual Valentine's Day ones either. I loved the last DA!!! I was so thrilled Bates actually made it back to Downton! Yay! I was holding my breath fearing they would sabotage it somehow. Lol! I am enjoying my Free Bates t shirt...Thanks! what can be more perfect for Valentine's Day as a dark red Shelley tea cup. And your Royal Doulton Rosebud china is also lovely and so are the tempting cupcakes. The postcards are all so sweet. I can believe your disappointment about the French channel. I don't speak French either. Hope you had a great day although. Thank you so much for your visit and the kind comment. Oh, Ruth! 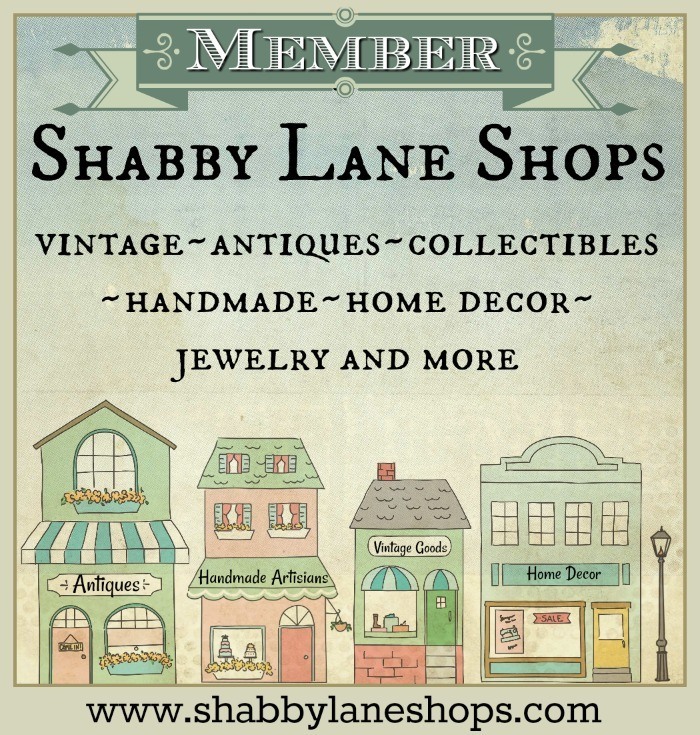 Your Shelley cup is exquisite! Love the deep color. How nice you got to take a trip in the ferry. Hubby and I took the ferry from Seattle to Vancouver Island and to Orcas Is. Scenic! 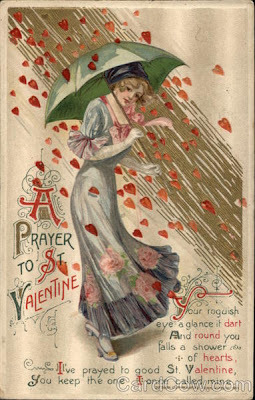 Love the old fashioned Valentines. Bet your sweet heart loved your tea time together. Thx for hosting. The teacup looks a beautiful deep red color, not too often seen. I have not ever watched the show, but did watch a PBS special on the castle & grounds the show is filmed on.Very interesting, and so much of Britain's history in it. Victoria , Canada, my husband & I honeymooned there 4 decades ago and we really need to visit again. She is a beautiful city. I love your pretty red teacup set! This is my first time linking up o your party! The red tea cup is beautiful. I have been to Victoria twice in my earlier life and feel it is so romantic and beautiful. I must return some day. I also took the ferry route. That area of the world was more pristine than other places or at least it felt that way. I look forward to more pictures and your memories. Thank you. Happy Valentines Day! Your maroon teacups is so lovely. And the tiny cupcakes look delicious. I really am enjoying Downton, but very worried about what the writers will throw at us next week in the season finale. So much sadness and drama already... what will they think of to top it? Your red Shelley is just perfect for a Valentines day tea Party. Hi Ruth! Love Shelley cups! Recently found a new one which I'll be sharing at the end of the month in my annual celebration of my mom's birthday! Looking forward to all the buz about the tea festival. And - do message me on fb and bring me up to date on Downtown - we are waiting for the DVD but OH! Just tell me what's going on - I don't mind spoilers - really!! Did love the parody's - LOL! Nice cup. This type of red is subtle and warm. Shelley never disappoints. Oh, you collect postcards as well? I have a small collection too. I always like to admire the hand writing of people from old days. It seems that I came across your store in Etsy. Do you have one? But I looked again and the location of seller is in US. I can't believe how late I am to the party this week! My brain apparently was in mental shut down mode! That teacup is so rich looking. I love how deep the red color is. I haven't found a teacup set in that rich and deep of a red. Thank you for hosting and have a happy valentine's day!